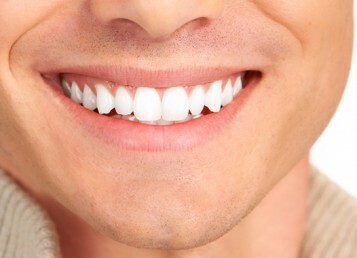 When people lose or break their teeth, the teeth may be replaced with implants. 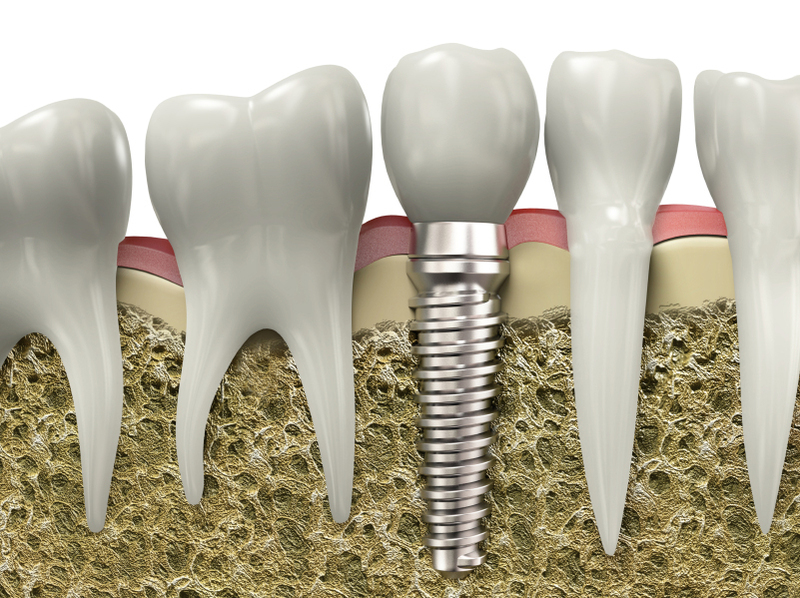 Dental implants are artificial tooth roots that are surgically anchored to the jaw to hold a replacement tooth or bridge in place. 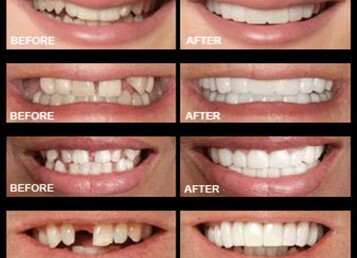 One of the major benefits of implants is that they do not rely on neighboring teeth for support and they are permanent and stable. 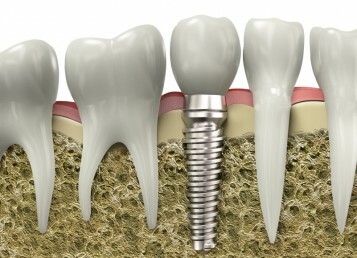 Implants are a good solution to tooth loss because they look and feel like natural teeth. Most implants are made of titanium, which bonds well with bone and is biocompatible, making it an ideal material for implants. 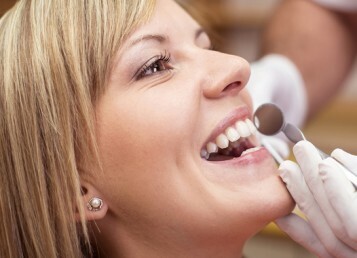 How does the dental implants procedure work? 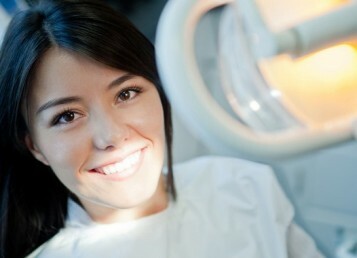 First, an oral surgeon, or other specialist will perform surgery to place the implant’s anchor in the jaw. It may take as long as six months for the jaw bone to grow around the anchor to hold it firmly in place. 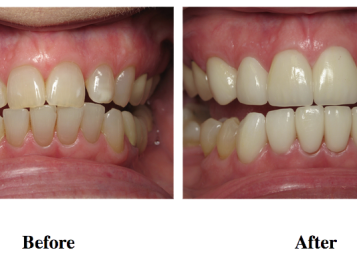 Once the implant is stable and the gums have healed, the dentist makes the artificial teeth and fits them to the post portion of the anchor. 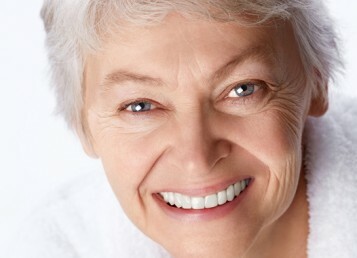 Who should I get dental implants? Implants are not an option for everyone. 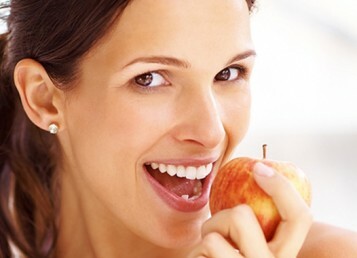 Because implants require surgery, patients must be in good health, have healthy gums, and have adequate bone structure to support the implants. 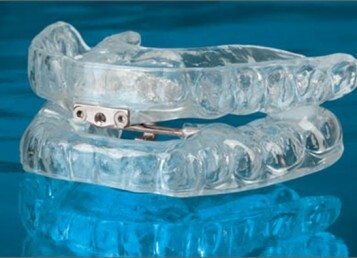 While lack of adequate bone support is a limitation, additional procedures may be available to create a good implant site. 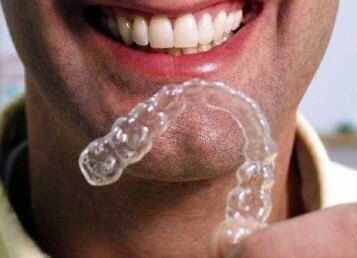 People who are unable to wear dentures also may be good candidates. 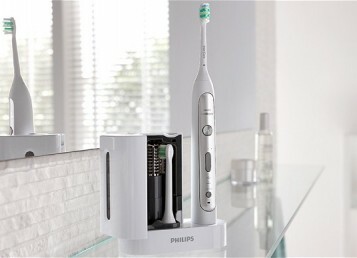 Poor oral hygiene is a main reason why some implants fail. 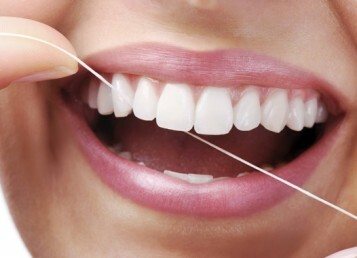 It is important to floss and brush around implants at least twice a day. 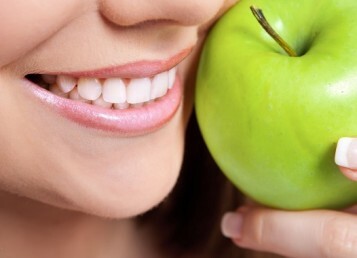 Additional dental cleanings (up to four times per year) may be necessary to ensure that you retain healthy gums. 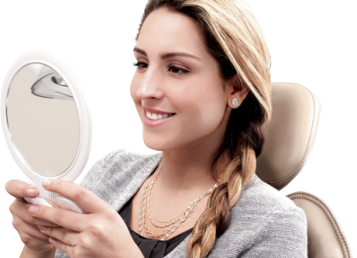 Call us today to learn more about dental implants or to schedule a consultation to see if you qualify for the dental implants procedure.